Reports have emerged of Muslims businesses and homes being attacked in Sri Lanka as well as Muslims forced to flee their homes, in the aftermath of the Easter Sunday bombings that have killed more than 350 people so far. At least two Muslim shops have been burnt down, mosques have been pelted with stones and there have been several incidents of attacks on homes and individuals, including Pakistani refugees. A Sri Lankan parliamentarian with the prime minister’s United National Party has also called for a ban on burqas, a type of traditional Muslim attire. 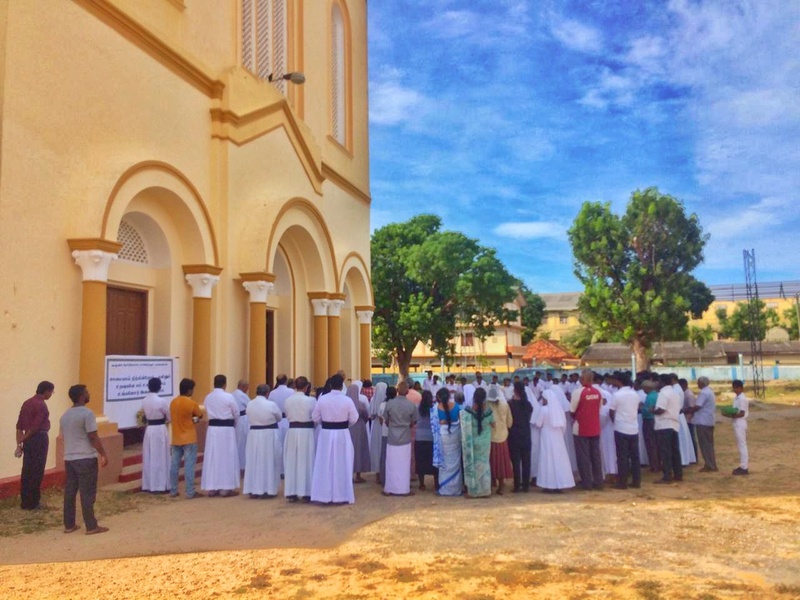 Religious leaders and civil society representatives came together for a memorial event in Mannar to pay tribute to the victims of the Easter Sunday attacks. The memorial was attended by Muslim, Christian and Hindu leaders as well as civil society and local government politicians. 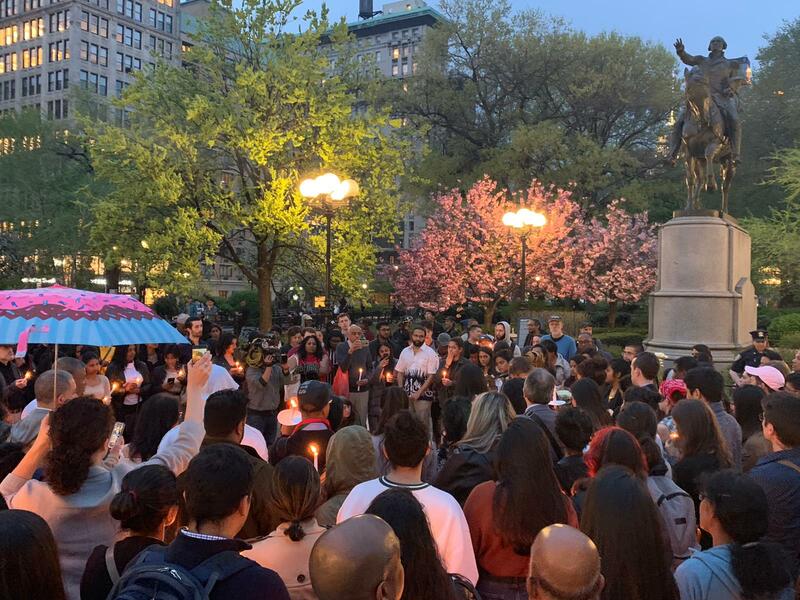 A candlelight vigil was held in New York City’s Union Square on Tuesday for the victims of the Easter Sunday attacks. Sri Lanka's Health Ministry issued a statement minutes ago, reducing the death toll of Easter Sunday's devastating attacks from 359 to 253. Citing a calculation error, the Director General of Health Services Dr Anil Jasinghe said the death toll had been reduced to 253, according to reports from CNN and BBC news journalist Azzam Ameen. The UK has warned against all but essential travel to Sri Lanka, in a Foreign and Commonwealth Office (FCO) update released today. Eight Britons are known to be among those killed during the the bomb blasts targetting churches and hotels on Easter Sunday. Sri Lanka is set to lose at least US $1.5 billion in tourism revenue following the devastating Easter Sunday attacks, warned The Hotels Association of Sri Lanka (THASL). 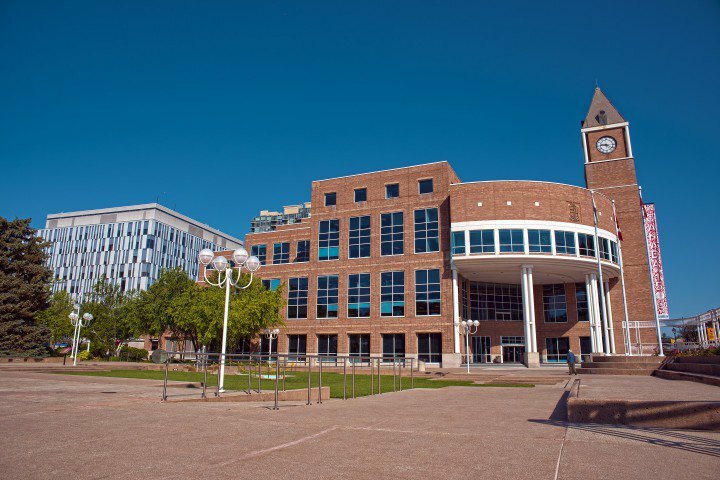 The city of Brampton, passed a motion on Wednesday recognising that the atrocities perpetrated by Sri Lanka against the Tamil nation constituted genocide, and recognising May 18 as Tamil Genocide Remembrance Day. 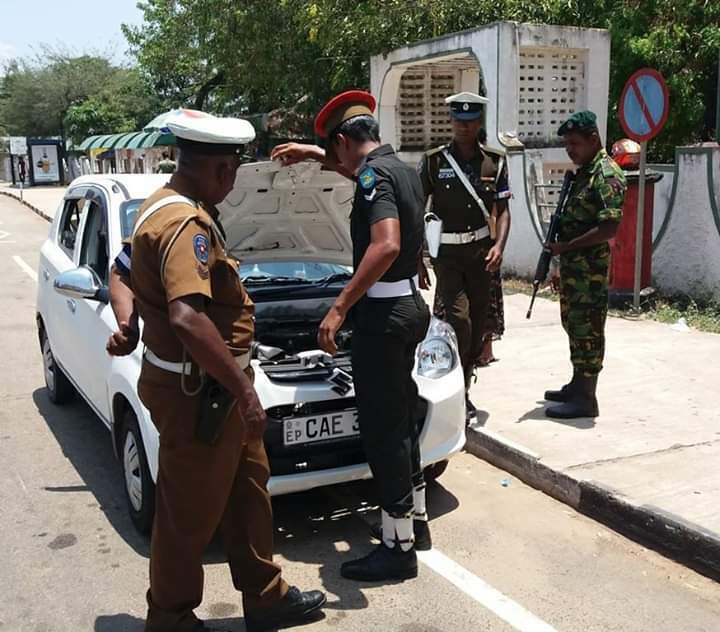 Police in Jaffna prohibited residents from putting up black flags during Tuesday’s island-wide day of mourning for the victims of the Easter Sunday bomb blasts, claiming the black flags seemed like a protest against the Sri Lankan government. Nelliyadi police forced locals to take down black flags and tried to encourage them to put up white flags in memory of the victim instead. 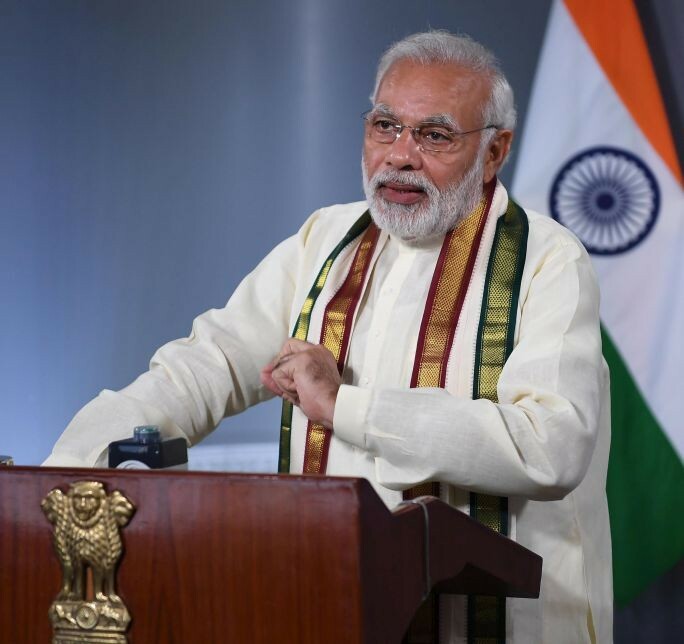 Emergency Regulations were passed without a vote, as reports of further terror threats were discussed in Sri Lanka's parliament, on Wednesday. The emergency regulations, labelled as draconian and problematic by many, are said to invest police and security forces with the power to take effective measures to safeguard the island, as well as giving the President sweeping executive powers. The regulations are set to be in place for 30 days, reports Colombo Page. Sri Lankan President Maithripala Sirisena has requested that the police chief and defence secretary step down following the Easter Sunday bombings which killed 359 people. This was reported by two sources close to the president who wish to maintain their anonymity. US Ambassador to Sri Lanka, Alaina Teplitz, has said that the US had no prior knowledge of the Easter Sunday bombings which claimed over 350 lives and wounded an approximate 500. This statement follows from rumours that foreign officials had had prior warning. Speaking to foreign reporters she said, “clearly there was some failure in the system” as the Sri Lankan government had intelligence on the attack prior to the actual attack. A Tamil National Alliance parliamentarian said there are “serious questions” regarding the Governor of the Eastern Province and his links to the National Thowheed Jamaath, a lesser known jihadist group that has been blamed by Sri Lankan authorities for the Easter Sunday bombings that have killed over 300 people. 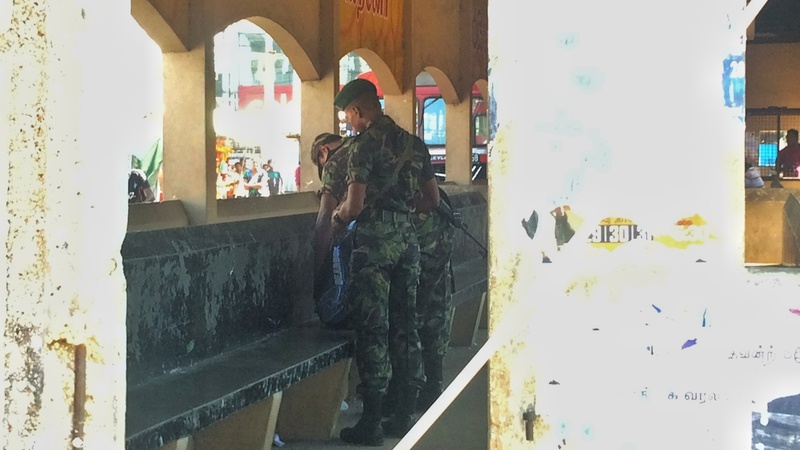 A man was arrested in Mullaitivu in connection with the bomb blasts that killed over 300 people in Batticaloa and Colombo on Easter Sunday. Organisations and public bodies across the North-East held vigils for the victims of the Easter Sunday blasts which killed over 300 people in Batticaloa and Colombo. British Tamils held a Hindu vigil at Ealing Amman temple in London earlier today, in tribute to the victims of the bomb blasts in Batticaloa and Sri Lanka. MP Virendra Sharma, the representative of Southall and Ealing, spoke at the temple commemorating the lives lost. The death toll was last confirmed at 290 although many remained missing or unaccounted for. The UK Metropolitan Police’s Counter Terrorism Command has displaced a small team of specialists to aid Sri Lanka, including family liaison officers to assist the families of British victims and the repatriation of deceased British nationals. Acting Commander Alexis Boon, head of the Met's Counter Terrorism Command requested any footage or images taken before, during or after the bombing for examination. Human Rights Watch has called upon to follow “due process” ensuring that arrests are made according to international standards and that restrictions on the freedom of speech are done “for a legitimate reason” and are “proportionate”. This follows the Easter Sunday bombings in which close to 300 were killed and approximate 500 injured. The Tamil Civil Society Forum has condemned, 'with a heavy heart,’ the Easter Sunday bombings. The Islamic State news agency AMAQ claimed responsibility for the Easter Sunday suicide attacks that claimed the lives of at least 321 people. In a statement released by the group’s AMAQ news agency, the Islamic state identified the seven suicide bombers by their noms de guerre, specifying which of them had gone to three of the attacked churches, reports the New York Times. Sri Lanka’s leader of the opposition Mahinda Rajapaksa slammed the current government’s handling of national security, accusing it of weakening security measures after he lost power in 2015. Blaming the current government for allowing ‘terrorism to raise its head again,’ Rajapaksa went on to criticise attempts to repeal the draconian Prevention of Terrorism Act (PTA), a legislation that has been criticised by the UN and several rights group. 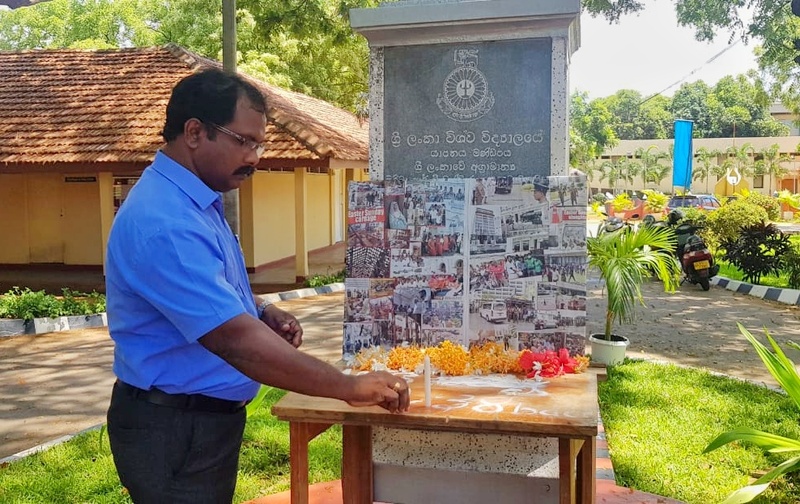 Staff and students at the University of Jaffna held a vigil in tribute to the victims of the bomb blasts in Batticaloa and Colombo. Attended by lecturers, students and campus staff, the vigil took place at the campus on Monday morning. Business owners in Mannar town shut their stores and raised black flags in an act of mourning for the victims of the Easter Sunday bombs which killed nearly 300 people in Colombo and Batticaloa. A man was arrested in Jaffna town while curfew was imposed on Sunday evening, and released after inquiry on Monday. US Secretary of State, Mike Pompeo, has blamed the “radical Islamic terror” for the Easter bombings in Sri Lanka. The attacks have claimed the lives of close to 300 people and Pompeo has claimed that several Americans were amongst the casualties. 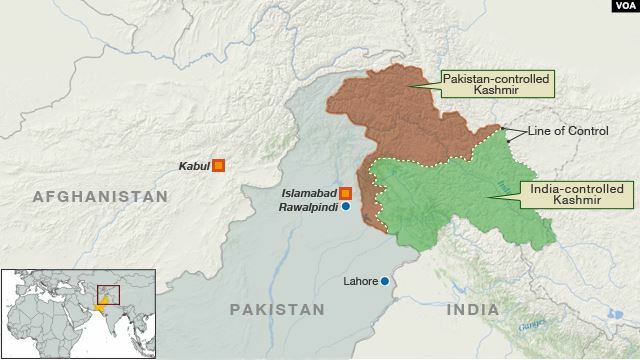 At least 35 foreigners were among the fatalities. For the second day in a row, Pope Francis condemned the attacks in Sri Lanka describing them as “terrorist acts, inhuman acts, never justifiable”. 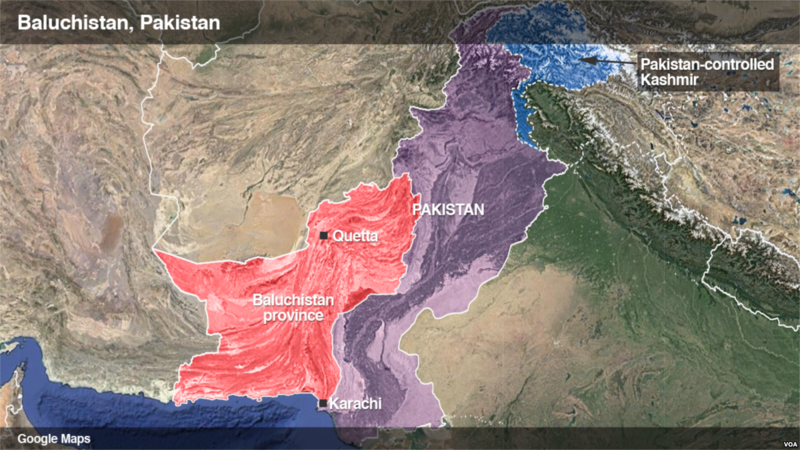 The death toll from the attacks is close to 300 with at least 35 foreigners among the fatalities. Sri Lankan police said 24 people had been arrested in connection with the blasts. A state of emergency is to be declared with 'anti-terrorism clauses' effective from midnight Monday. INTERPOL has deployed a response team to Sri Lanka to assist with investigations into the Easter Sunday bombings which left nearly 300 dead and 500 injured. The Incident Response Team (IRT) has been deployed at the request of the Sri Lankan government who will be aided with specialists “in crime scene examination, explosives, counter-terrorism, disaster victim identification and analysis”. US President Donald Trump called Sri Lankan prime minister Ranil Wickremesinghe today, as reports arrive that the Federal Bureau of Investigation (FBI) is assisting with investigations. Trump “pledged United States support to Sri Lanka in bringing the perpetrators to justice, and the leaders re-affirmed their commitment to the fight against global terrorism,” according to a White House statement. Several Sri Lankan government ministers have claimed that they received prior warnings that an attack on the island was imminent, after bombs killed at least 290 people in Easter Sunday. “Fourteen days before these incidents occurred, we had been informed about these incidents,” cabinet spokesperson Rajitha Senaratne told a press conference in Colombo on Monday. 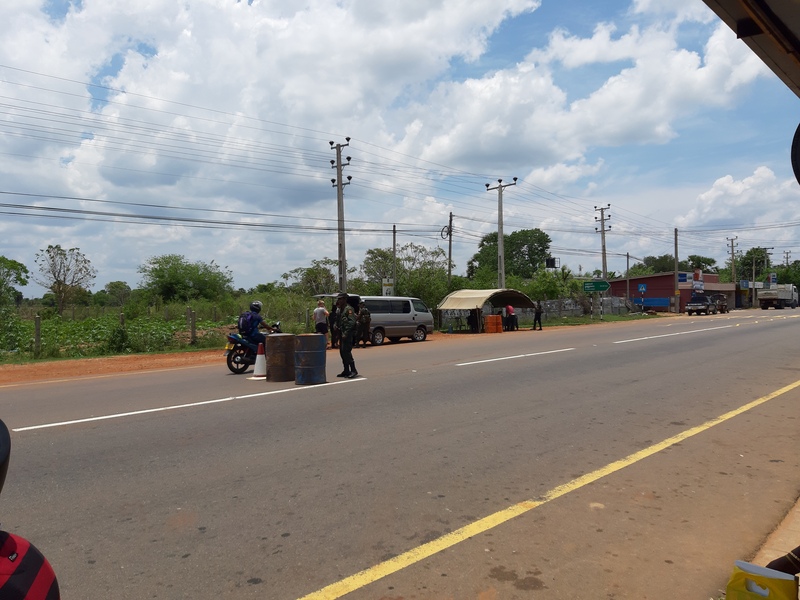 Acting on the direction of the Commander of the Army, the Directorate of Operations has mobilised additional troops to be deployed for security precautions in large vulnerable areas in response to the Easter Sunday attacks. Military Spokesman, Brigadier Sumith Atapattu, told a media briefing at the Ministry of Defence (MOD) that at least “a thousand Army members have been deployed in Colombo soon after the blasts”. The Sri Lankan government will declare a state of emergency from midnight on Monday, in the wake of a series of bombings that killed at least 290 people on Easter Sunday. In an official announcement, Sri Lanka’s Presidential Media Division stated that Sri Lankan President Maithripala Sirisena “anti-terrorism clauses” will be effective from midnight. Over 30 Venezuelan refugees are missing and are suspected to have drowned after their boat capsized while travelling to Trinidad. 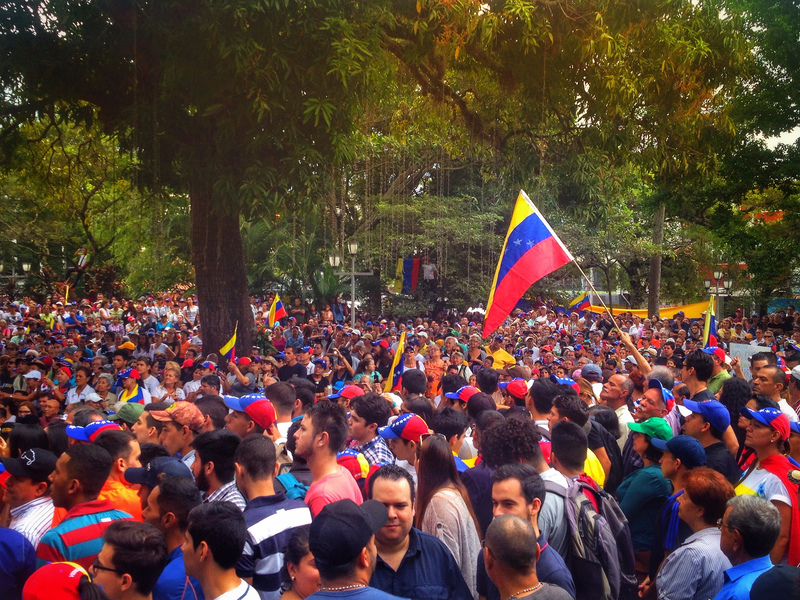 The fishing boat, Jhonnaly Jose, sank just 5km from the Venezuelan coast in the early hours of Wednesday morning. The boat recorded 25 passengers but sources say additional passengers boarded unlogged. All passengers were aged between 17 and 28 and were mostly women. Four survivors have been found, including the captain, Francisco Martinez. Iranian legislators have approved a bill labelling the US military as “terrorist”. The move comes after the Trump administration announced that no country would no longer be exempt from sanctions if it continues to buy Iranian oil. Once the bill receives its final approval by Iran’s constitutional watchdog, it will become law. A coalition of opposition parties in Egypt has called on voters to reject a proposed constitutional amendment which could allow President Abdel Fattah el-Sisi to extend his term until 2030. President Donald Trump has vetoed a bill passed in Congress to invoke the “War Powers Resolution” to try and end US assistance to Saudi Arabia’s war in Yemen. This move came on Wednesday with Congress lacking the power to override his decision. The US House approved the resolution earlier this month on a 247-175 vote and lost in the Senate last month with votes tallying 54-46. Peru’s former President, Alan Garcia shot himself in the neck after police arrived at his home in the capital Lima to arrest him in connection to an investigation into the largest public scam in Latin America. Garcia was immediately taken to the Casimiro Ulloa hospital where he was said to be undertaking emergency surgery and in a critical condition. The Jerusalem District Court upheld the Israeli government’s order to deport Omar Shakir, the Human Rights Watch (HRW) Israel and Palestine director. The court’s ruling was in response to a lawsuit filed by HRW and Shakir in May 2018 to challenge the Israeli government’s decision to revoke Shakir’s work permit. The court cited that Shakir has continuously called for boycotts of Israel as well as citing his student activism from 2006 before he joined HRW. Germany is returning the remains of 53 Aboriginals ancestors to Australia this month in what has been described by Australian officials as the “largest” repatriation of indigenous people. The skulls and bones of Aboriginal Australians were taken from Australia in the late 19th century and early 20th centuries and placed in museums across the world. These remains were displayed in museums to promote the idea of eugenics and continued for over 150 years. More than 120 climate change activists have been arrested for blocking roads in central London since yesterday. 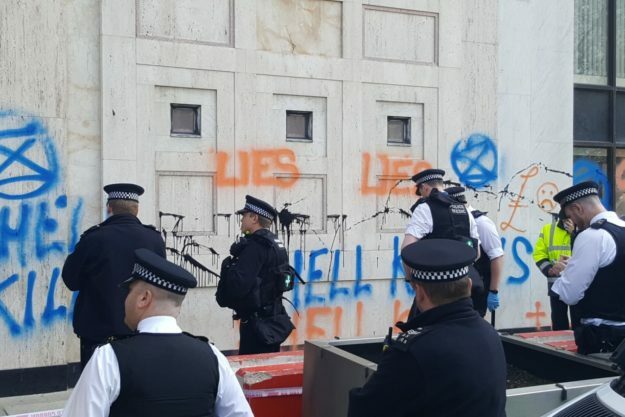 Thousands joined the protests across London where campaigners blocked roads and vandalised Shell’s headquarters in London. A former British soldier is to be charged with the murder of a fifteen-year-old Irish teen in Londonderry during the Troubles in Northern Ireland. Daniel Hegarty was the fifteen-year-old teenager who was shot twice in the head during an Army operation near his home in the Cretan in July 1972. German police carried out raids of NGOs and charities across the country alleged to have links to Hamas. 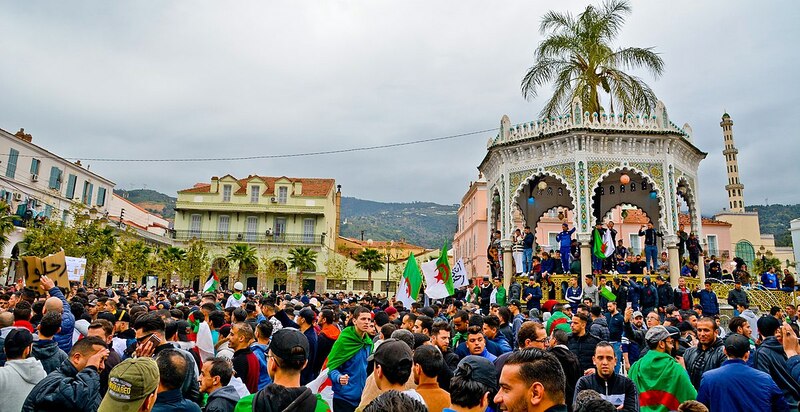 Around 90 properties in ten states were searched, targeted for allegations of providing “financial and propaganda” to the Palestinian organisation which is proscribed as a terrorist organisation by the European Union and the United States.